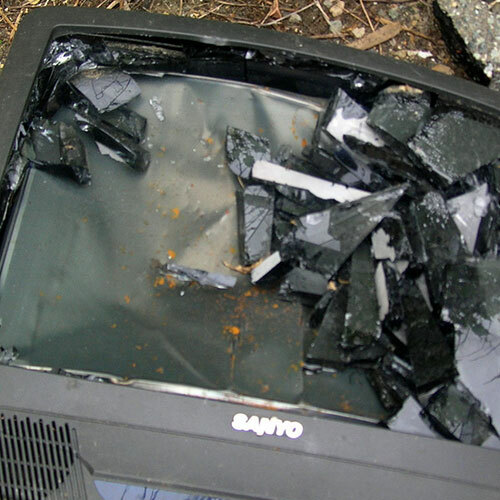 As an electronic, TVs contain a myriad of chemicals and materials that must be handled in a certain way. Chemicals that are not disposed of properly can harm people, animals and the environment. Recycling the TV in the right manner helps reduce the likelihood of pollution. In some cases, materials of value -- such as glass, precious metals, plastic and copper wiring -- can be recovered and reused. 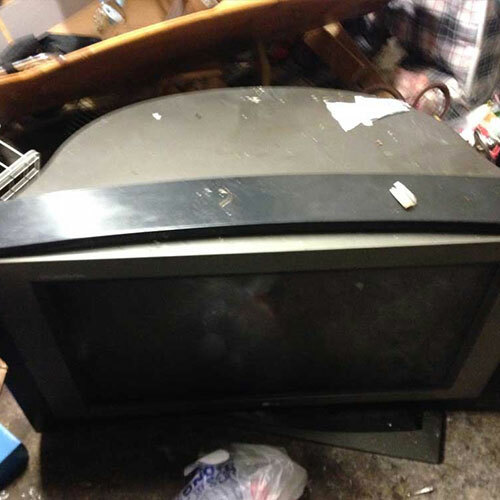 When you're ready to dispose of your junk TV, contact the TV disposal experts at Flat Rate Junk Removal. 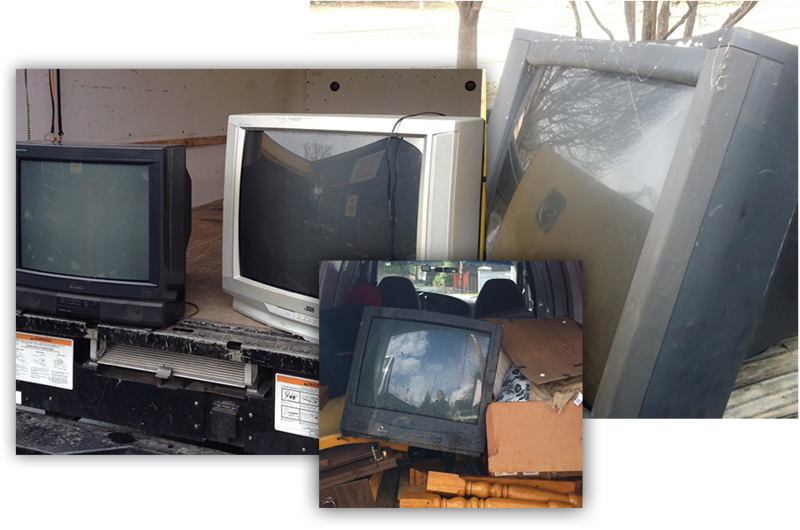 Serving all of New York City, Flat Rate Junk Removal makes the process of getting rid of your junk TV simple and quick. Best of all, there are no hidden fees or surprises with Flat Rate Junk Removal. 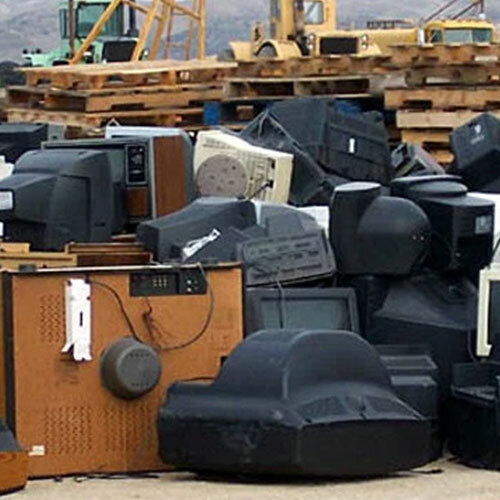 One flat fee takes care of the junk TV removal, disposal and recycling, if available. It's easy to get started when you're ready to remove your TV from your home. Simply give Flat Rate Junk Removal a call at 1-800-299-5865 and schedule an appointment at your convenience. Their trained and helpful removal staff are ready to pick up and remove your junk TV from anywhere in the NYC area. Flat Rate Junk Removal is a local company based in Brooklyn. 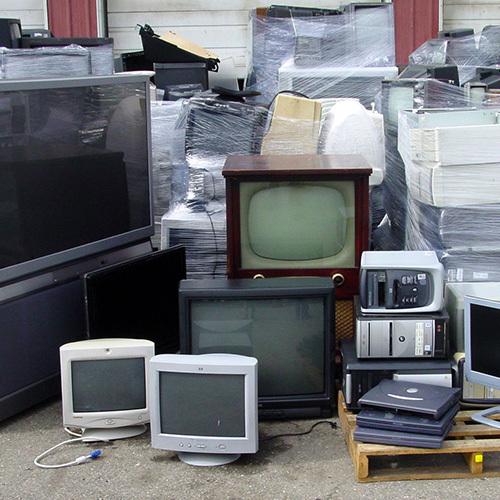 They know and understand how difficult and time consuming it can be to have junk TVs removed and properly disposed. 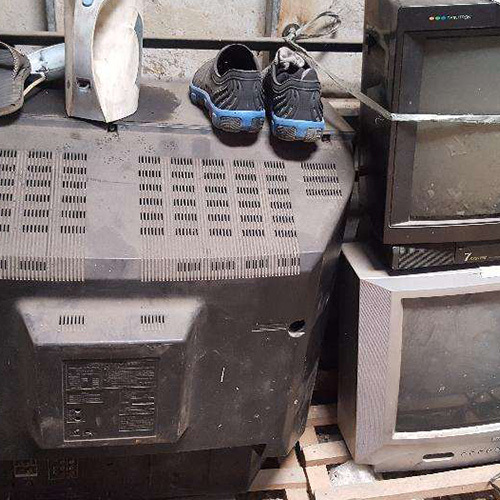 For one flat rate price, Flat Rate Junk Removal takes care of all the heavy moving and the sometimes-complex disposal of junk TVs. Call them at 1-800-299-5865 today to have your junk TV removed.